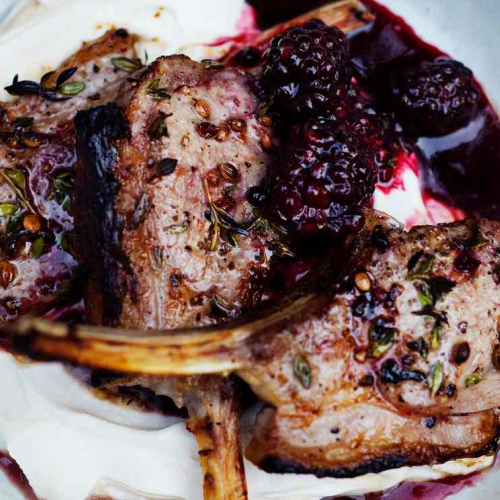 Grilled lamb cutlets, thyme, labne and blackberry sauce. 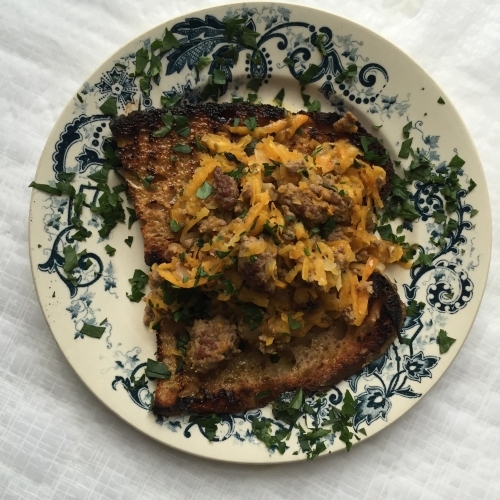 Minced lamb, butternut squash, sourdough toast. 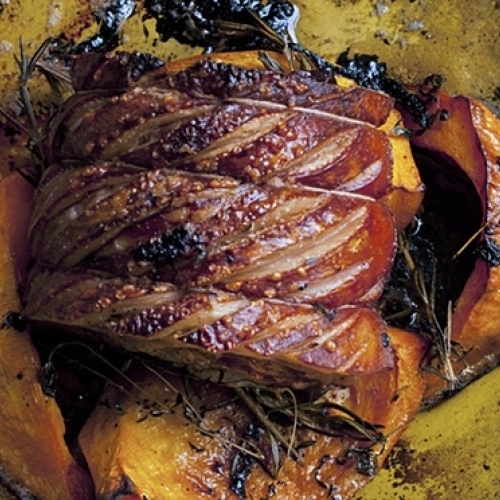 Hot lamb, sweet butternut squash. 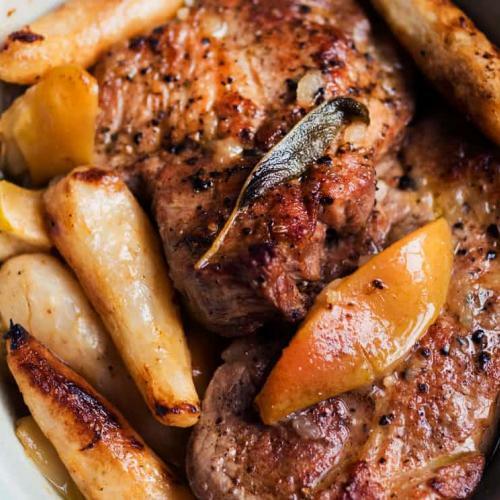 Pot roasted pork chops with apple juice, artichokes and cider vinegar. 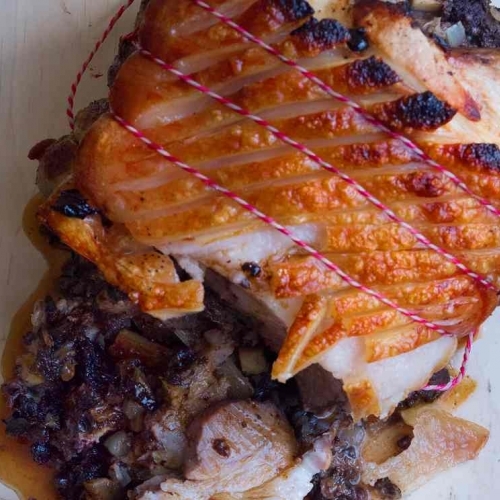 Roast pork filled with a black pudding stuffing for an autumn Sunday. 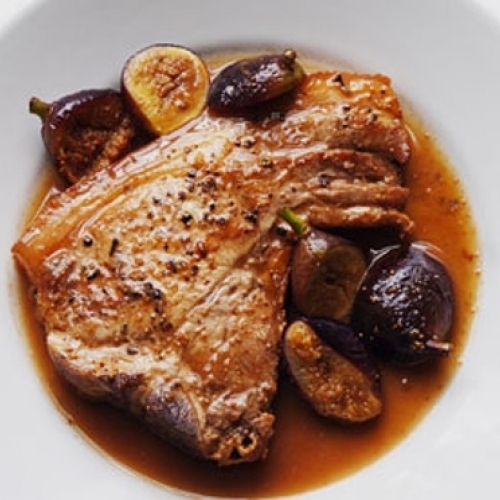 A simple dinner of pork chops with cider and fresh figs. 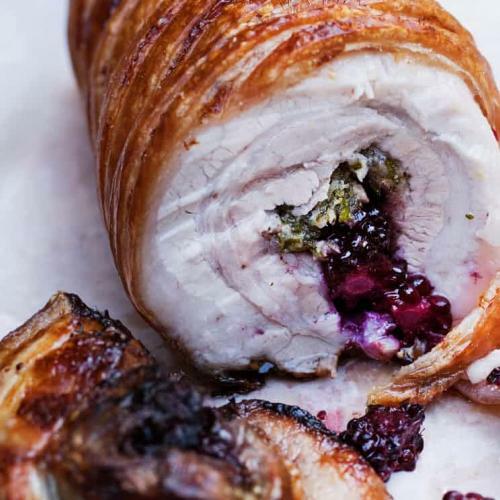 Roast pork with breadcrumbs, lemon zest and blackberries. 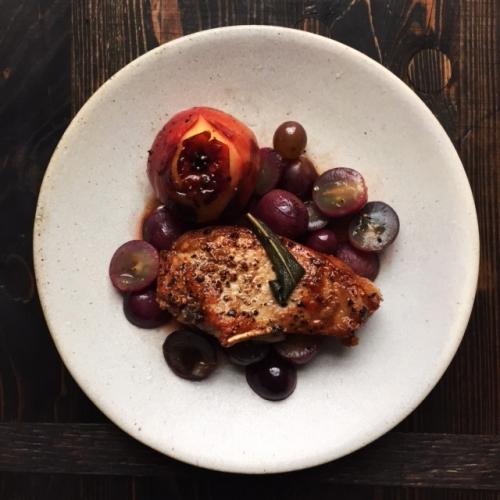 Pork chops cooked with apples, black grapes, apple juice and sage. Coming soon. 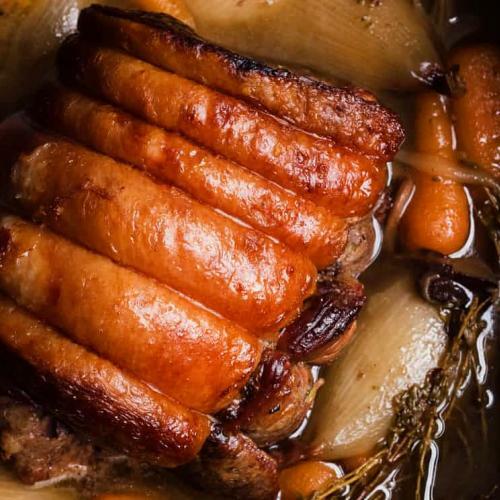 Roast pork with crackling, thyme and roasted pumpkin. 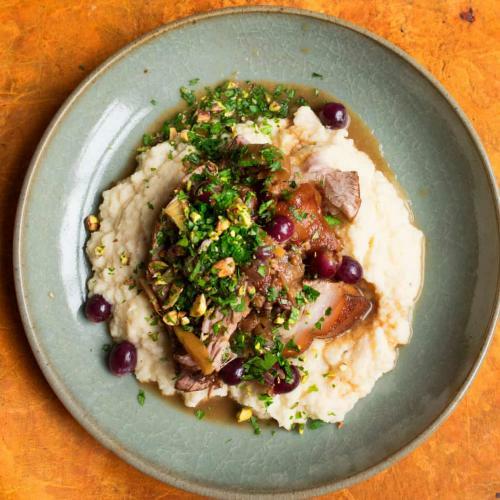 Slow cooked pork with grapes and mashed celeriac. 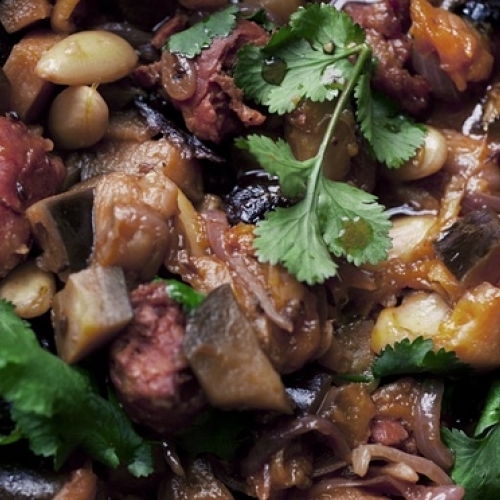 An sweet and spicy autumn stew of chorizo, apricots, almonds and prunes. 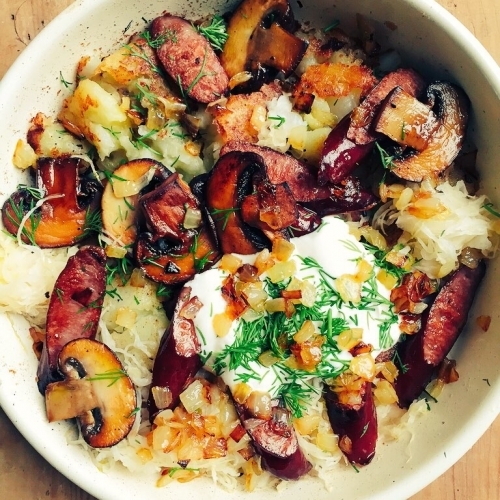 Potatoes, sausages, sauerkraut, sour cream and dill. 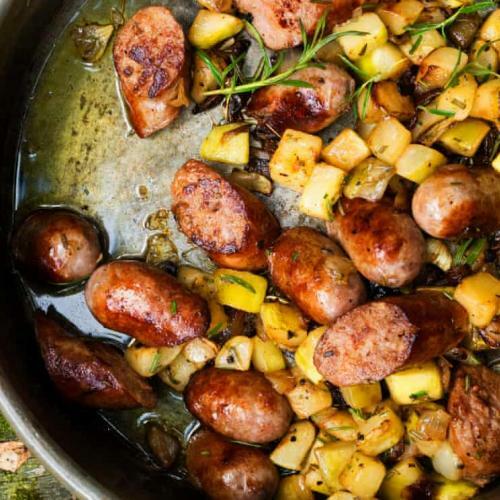 Pork sausages, cooked on the hob with marrow and thyme. 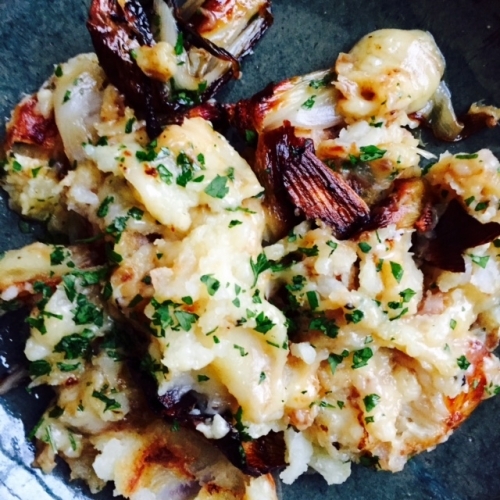 Baked Cumberland sausage, Cheese and shallot 'rough' mash. 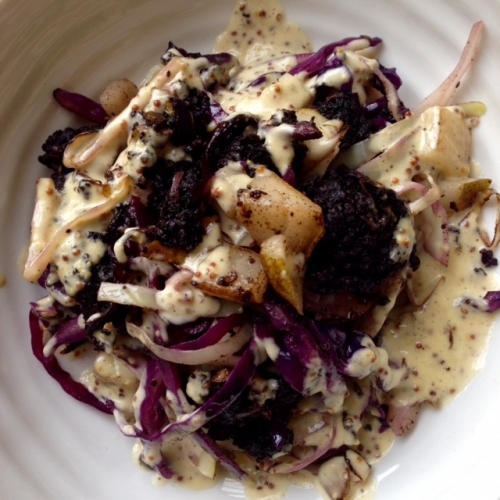 Soft black pudding cooked with red and green cabbage, mustard and cream. 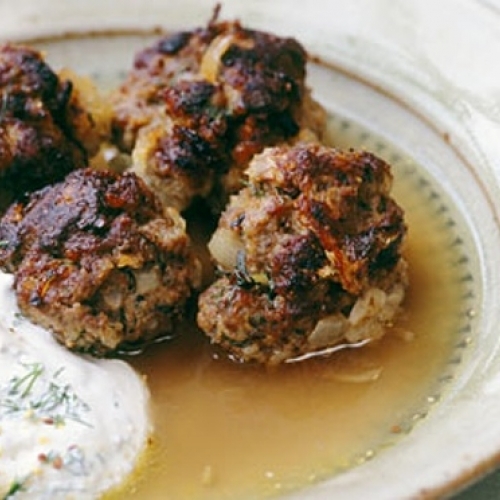 Meatballs with mustard, horseradish and juniper berries, soured cream and dill. 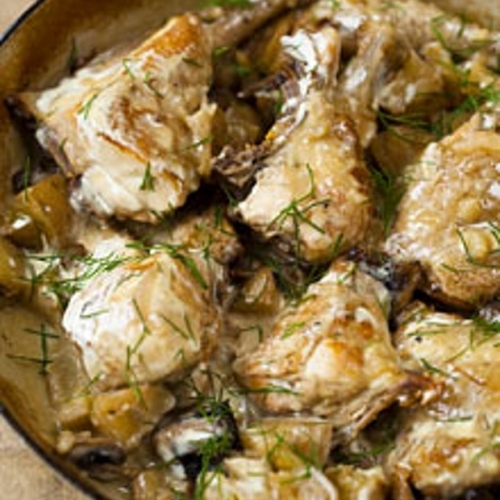 A slow cooked chicken dinner with cider, dill and cream. 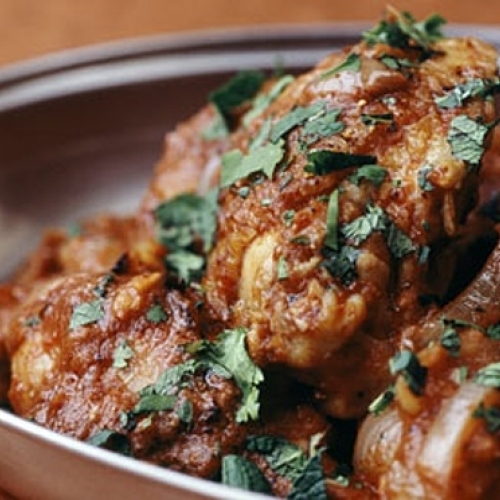 A straightforward, deeply fragrant chicken curry heady with cardamom and coriander. 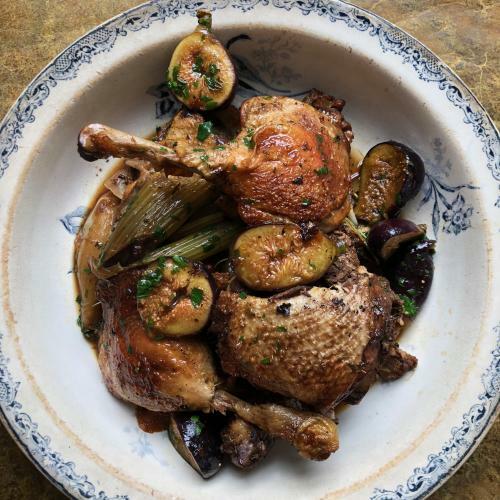 Roast Chicken with lemon, thyme and garlic. 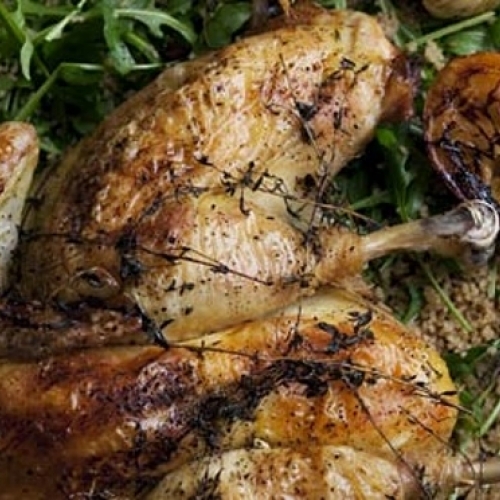 Couscous and rocket salad with chicken juices. 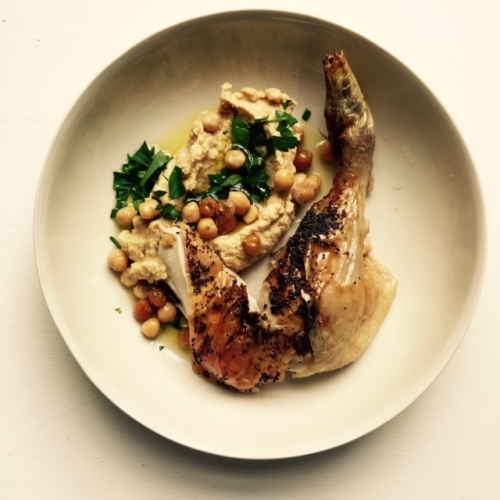 A crisp skinned roast chicken with soft chickpea mash and poppy seeds. 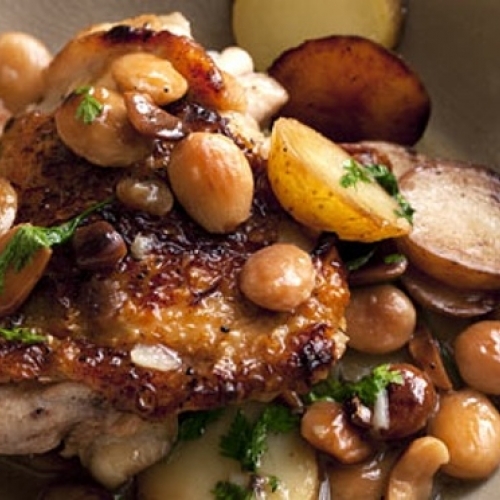 An autumnal pot roast chicken with almonds and sherry. 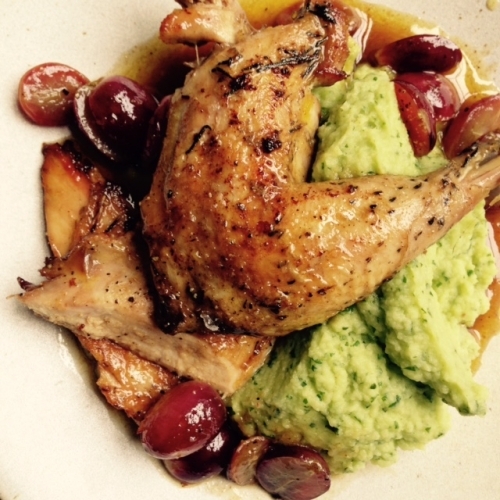 A sweet and fruity sauce for pheasant, with parsley celeriac mash. 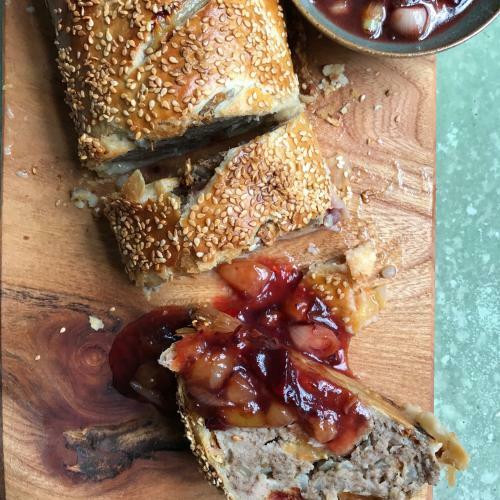 A game broth made with pigeon and pearl barley. 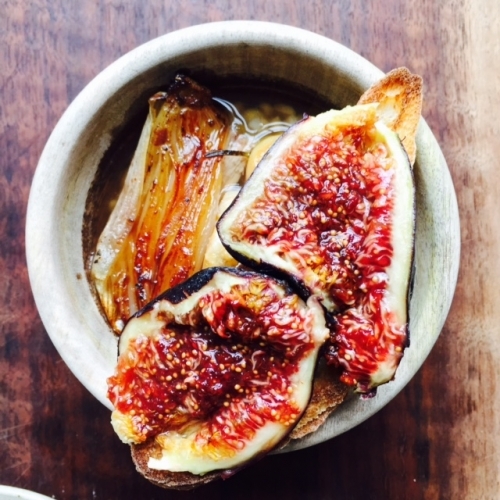 Buttered toasts with crushed figs. 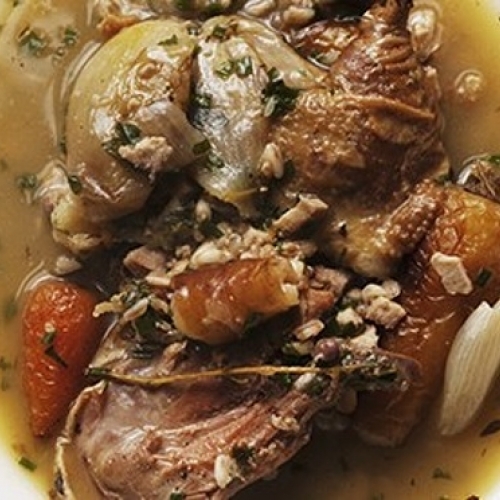 A deeply sustaining soup-stew made with partridge, root vegetables and spelt. 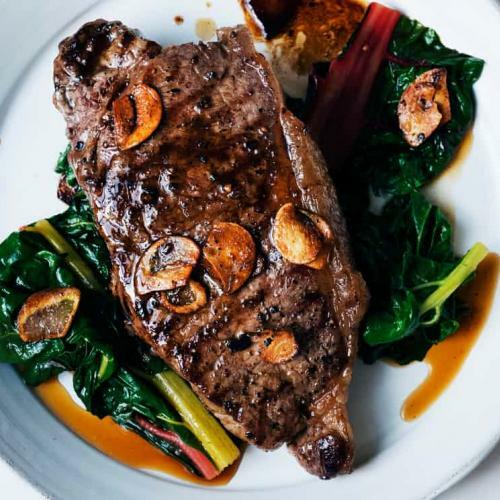 Beef sirloin, cooked with garlic and vin cotto, or balsamic and chard. 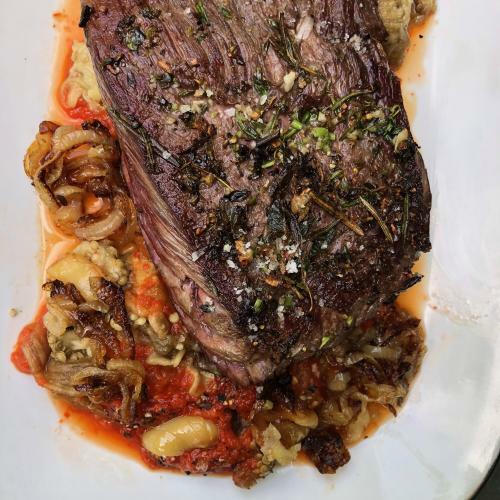 Bavette steak, grilled with aubergines, peppers and onions. 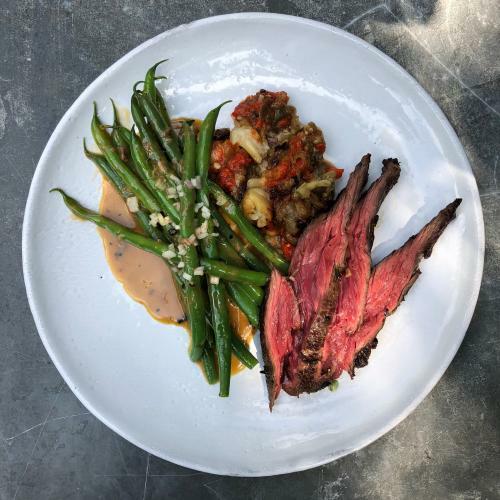 A recipe for green beans cooked with anchovies, to accompany steak. 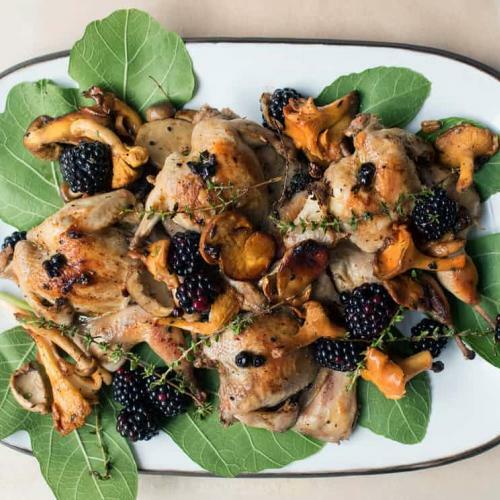 Braised Beef Brisket with porcini mushrooms and shallots. 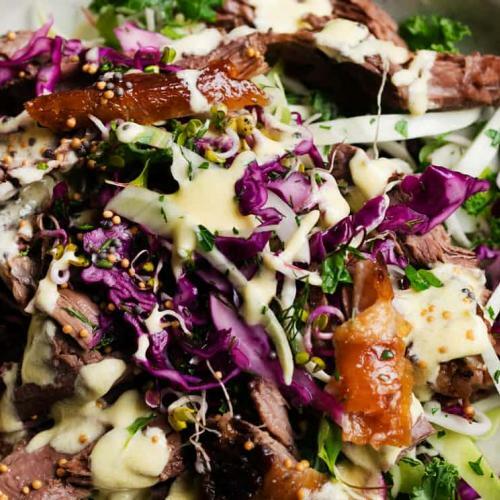 A salad of cold beef brisket, kohlrabi, cabbage and mustard seeds.